ESM’s Story About All Star Nicaragua Trip! 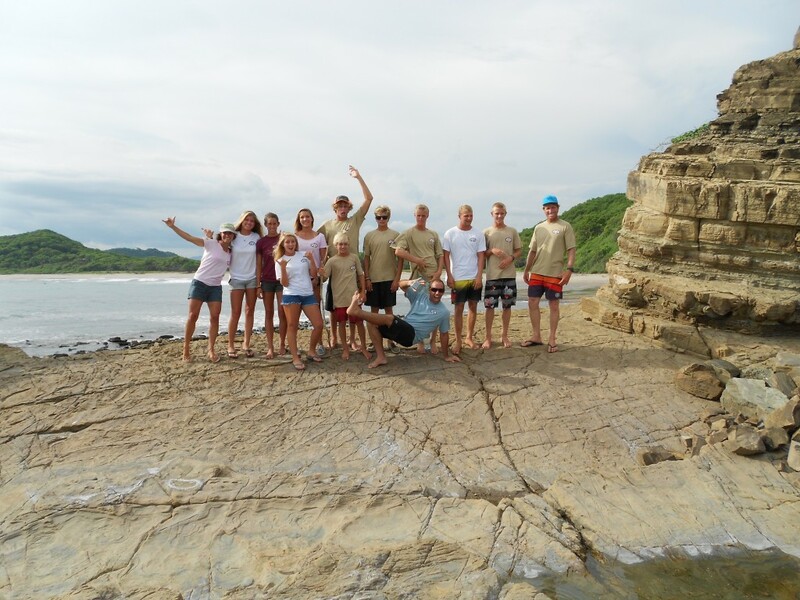 | Living Water Surf Co.
ESM’s Story About All Star Nicaragua Trip! Posted in Uncategorized 7 years, 7 months ago at 8:35 pm. Previous Post: Barley’s Short Promo Video Next Post: East Coast Champions!